The Animal Bikes "Mid BB" Bottom Bracket are something special in the world of bearings. 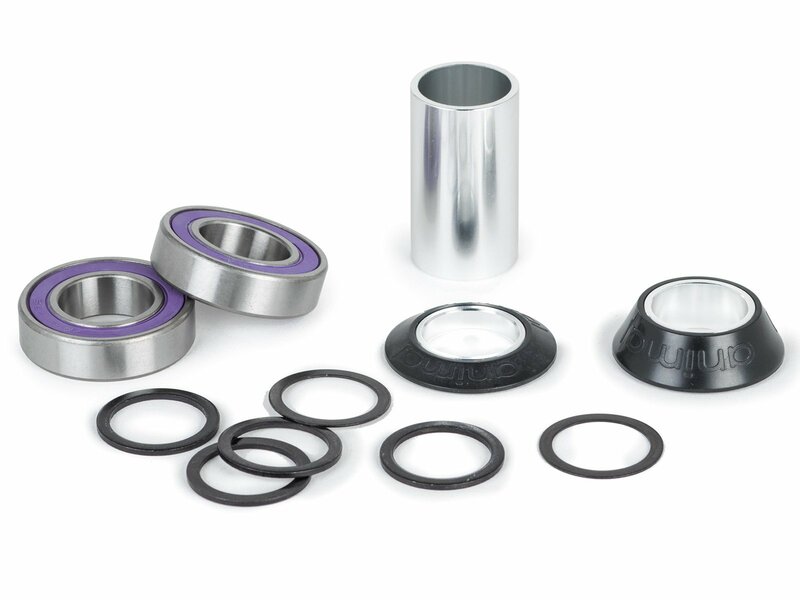 The dust caps of the Animal Bikes "Mid BB" Bottom Bracket consist of plastic. On the one hand this looks absolutely awesome and on the other hand it saves a lot of weight.